Each student can participate in special cultural program proposed by FES. We offer a variety of extracurricular activities, which give you an insight into Polish culture. 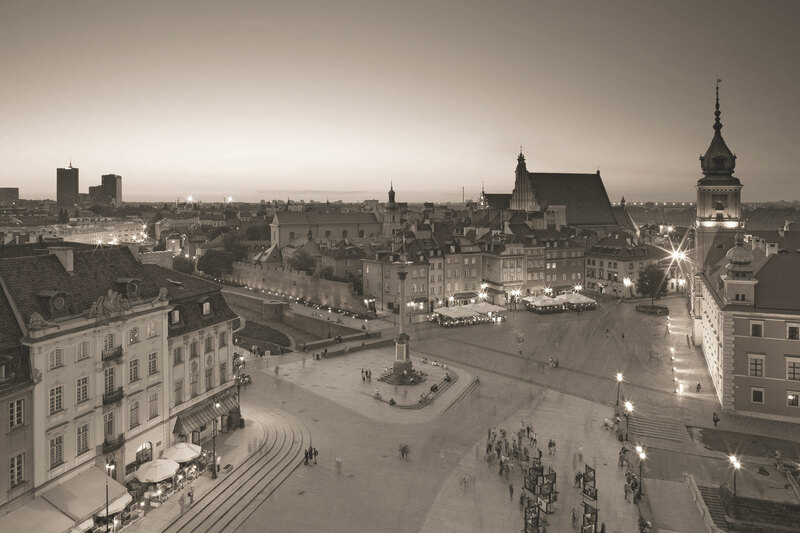 Among our proposals you can find guided trips of Warsaw, evenings out at restaurants with teachers, Polish film sessions, meetings concerning present-day topics of interests and special subject (Polish history, culture, politics). All activities are free. Only for some of these students will pay for entrance tickets or transportation. During the weekends trips outside Warsaw can be organised (e.g. Cracow, Kazimierz, Polish countryside) at a special price.